Donating to the foundation has never been so easy! 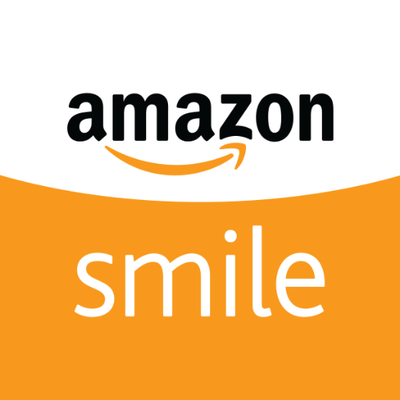 Shop AmazonSmile and 0.5% of your purchases is donated to the D122 Foundation, at no extra cost to you! Login into your existing Amazon account or create an account if you don’t already have one. 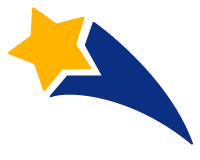 Choose New Lenox School District 122 Foundation as your charity. We are excited to be accepting applications for the 2017 / 2018 E3 Funding Cycle. Find out more about how to participate. 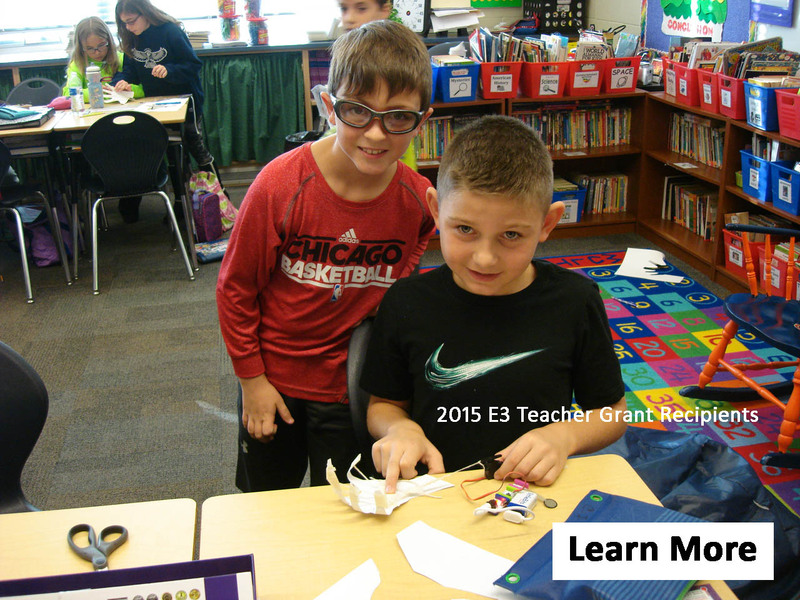 Learn about some of our previous Grant recipients and the difference the recipients are making in their classrooms.